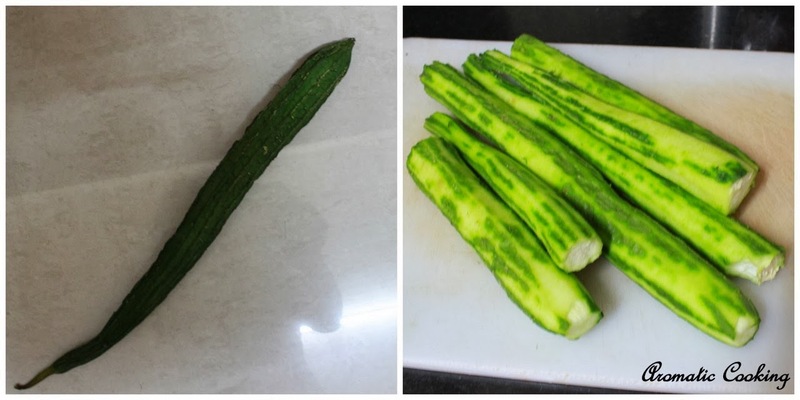 Ridge Gourd, this is another vegetable that I buy quite often, I usually make some kind of kootu, curry or sambar with it. 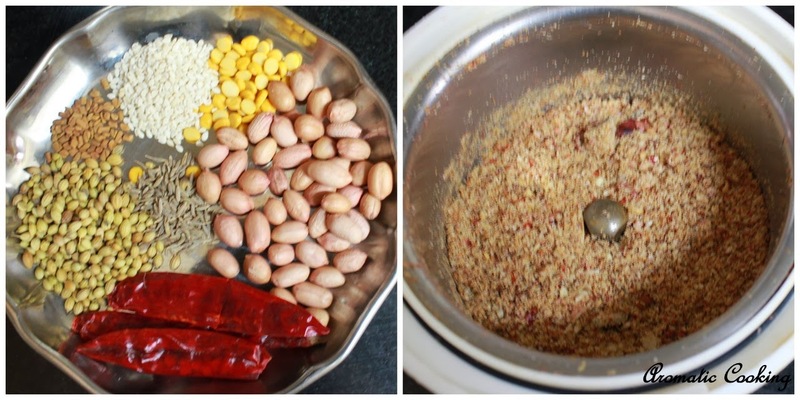 Today's curry is similar to the Eggplant Podi Curry, but I have added a couple of more ingredients to the podi, I have added sesame seeds and peanuts which gives a nice nutty flavor and taste to this curry. 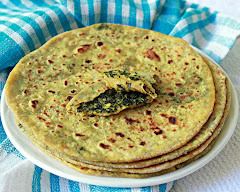 This curry can be served as a side dish with rice and dal and also with rotis. 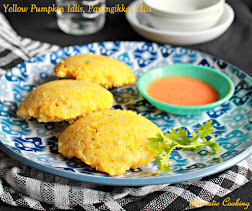 The slight sweetish taste from the gourds along with fresh spice and peanut powder makes this curry very delicious..
Peel the ridge gourds, only the rough edges, leaving some skin behind and dice them and keep. Roast the peanuts, cool and remove the skin. Roast the other ingredients given under ' to powder' in a little oil and powder it coarsely with the peanuts. Heat some oil, add the mustard seeds, once it starts spluttering, add the curry leaves, turmeric powder and asafoetida and mix. 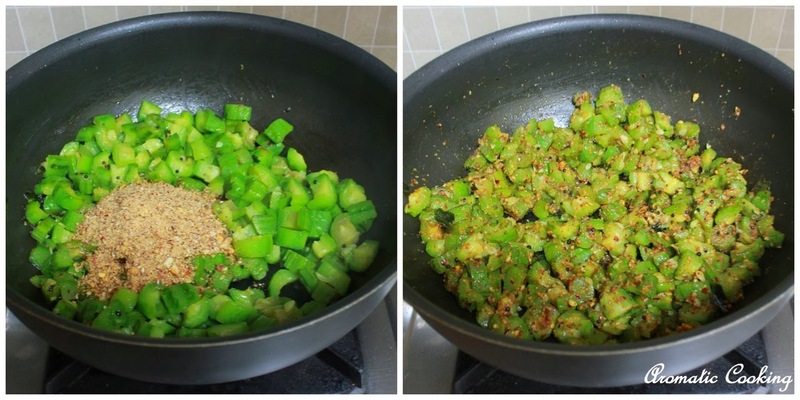 Then add the chopped gourd and mix, add some salt, cover and cook till the vegetable is cooked, for about 5 minutes. Add the ground powder, mix for 2 to 3 minutes, remove and serve. When toasting the sesame seeds, do on low heat, so that it doesn't splatter all over the place. 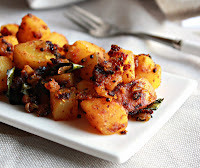 For variation, you can add a small marble size tamarind piece along with the ingredients given under ' to powder', also you can add some grated coconut to the curry. 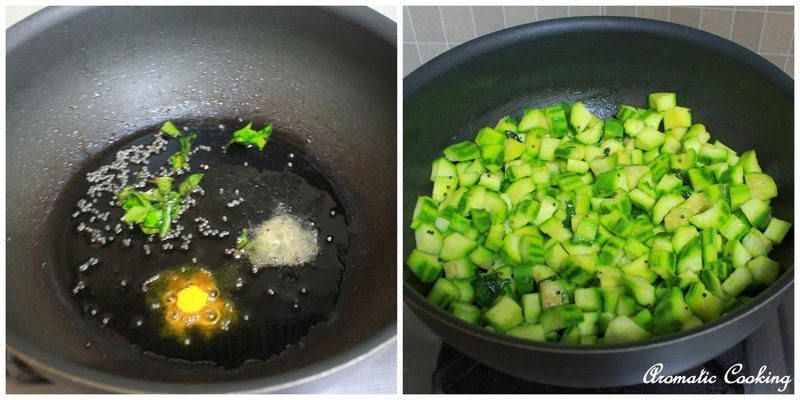 Cook the vegetable till it's done but it should hold its shape and should not become mushy. 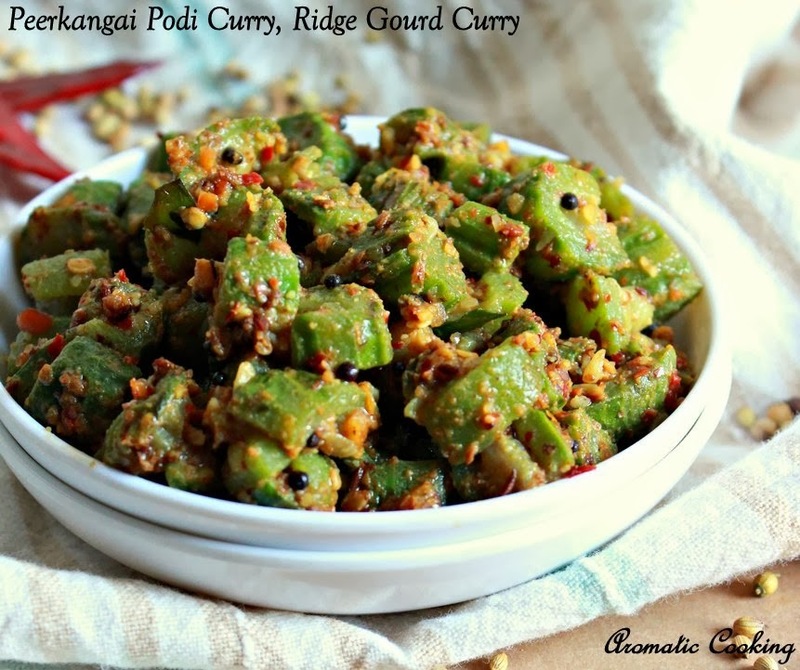 Never tried Ridge gourd this way...i usually make brinjal/raw banana/okra with similar podi...got one nice ridge gourd recipe to try...sounds interesting! never tried this way. Interesting recipe. Going to try soon. 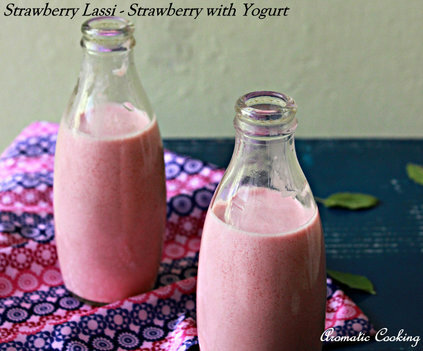 Never tried this way,i add only peanuts...looks super!! This sounds very interesting, never prepared curry in this way.. But looks very delicious.. Going through the ingredient list I feel this must taste delicious. 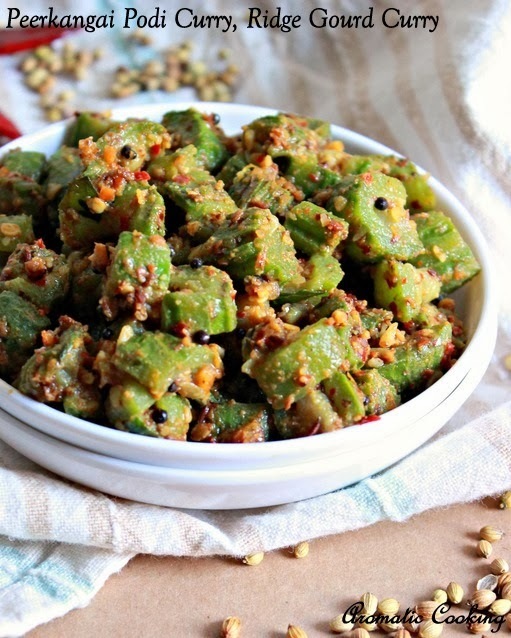 Never tried Chinese okra this way,sounds inviting...will try it soon for sure. 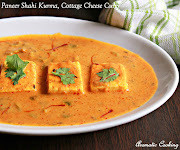 Healthy and flavorful curry.. looks awesome!! Looks very tasty and flavourful!